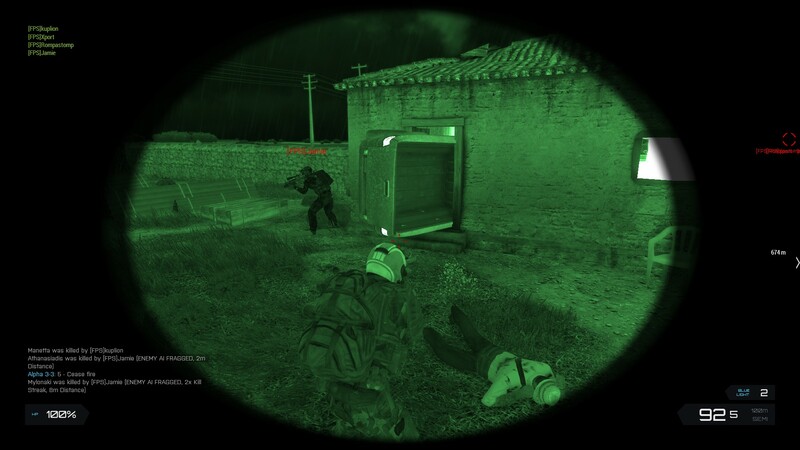 That's just an Arma bug. 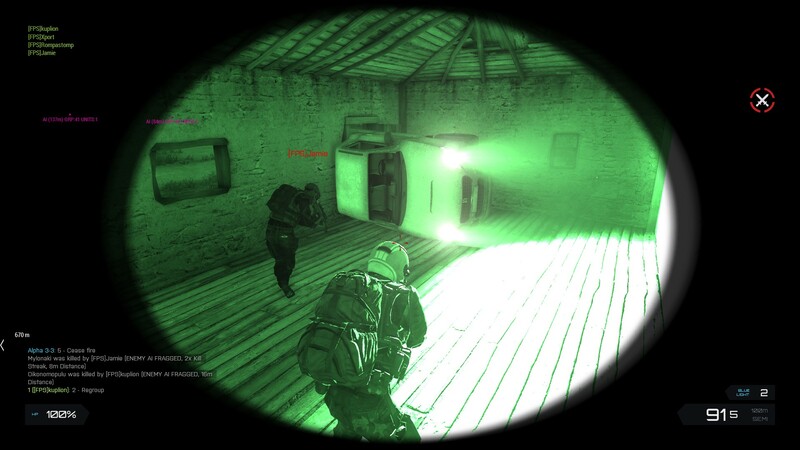 Arma decided that was the safe place to spawn that vehicle; obviously it wasn't that safe. lol yes I guessed as much, damn gremlins, thanks for confirming kuplion.